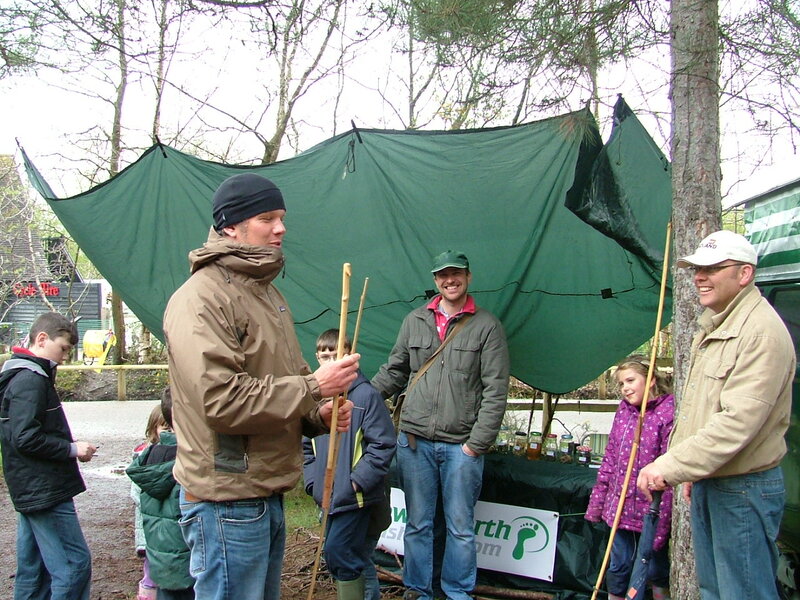 Keep checking back for news on which activities are confirmed for 2014. 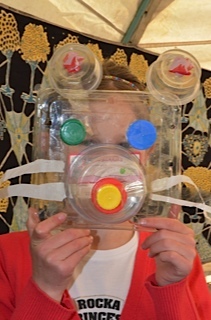 We ALWAYS make recycled masks using domestic packaging, You can take the Masks home and recycle them in the future. 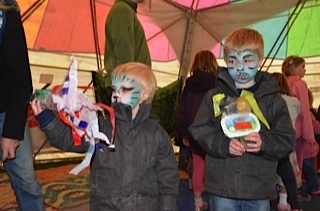 Here are some photos Sue from Untapped took of the masks that children made at Moors Valley (all parents gave permission for images to be used) . Well done !! The photos look fantastic! At our events in 2012, thanks to Green Goals, we made a processional Chinese Dragon which led the grand fanalee children’s parade at the end of each day. The Dragon has since been taken to other events in and around Bournemouth. Experimental solar powered wheelbarrow disco made from waste reclaimed by DJ Dynamo. Tip of the Pops is musical comedy activism enjoyed by all ages providing entertainment with workshops, disco tunes and more. 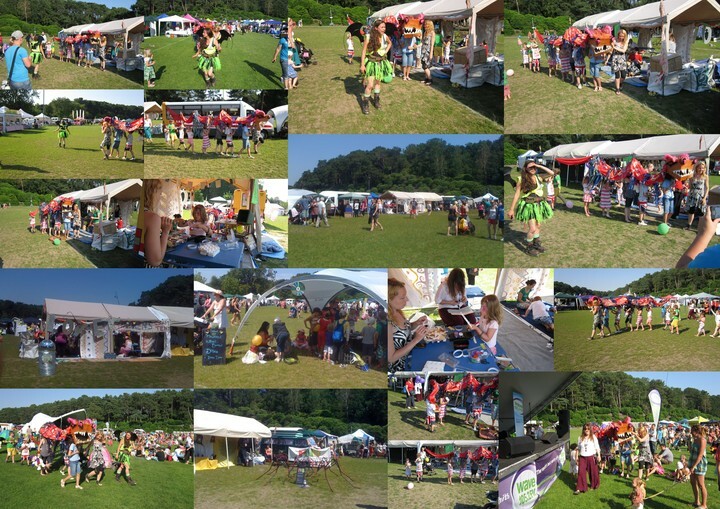 By popular demand, after keeping children and family literally entertained all day at The 2011 Green Gathering – Stoney Craft attended The Green Community Fair in 2011 to demonstrate this ancient activity where pieces of rough natural stone are shaped by the controlled removal of stone. 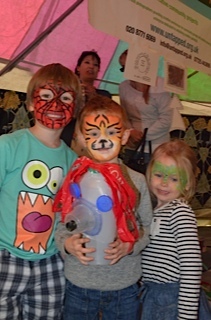 Owing to the permanence of the material, evidence can be found that even the earliest societies indulged in some form of stone work and at The Green Community Fair at Pelhams park many families did too! 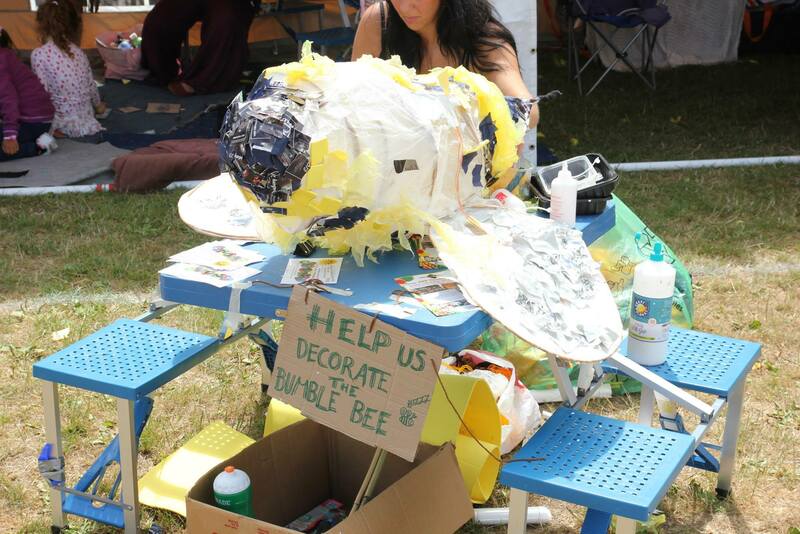 After their debut local appearance at the Children’s Area (coordinated by The Paperwork Fairy) in the 1998 Boscombe Community Fair – in 2011 the amazing, crazy Mad Hatter Crew proudly presented the recycled art and the phenomenal orbital BOTTLE ROCKET WORKSHOP with a fantastic finale competition where we see who’s rocket can fly the highest! talking of mad hatter’ The Magic Garden Theatre Troupe’ would love to be involved and do a WALKABOUT- interacting wiv big and little kiddies of all ages. entertaining and giving out smiles. Your event is definitely a great cause and if we can help to attract more people to the event wiv our vibrancy and madness, playfulness i mean.. would be happy to oblige. 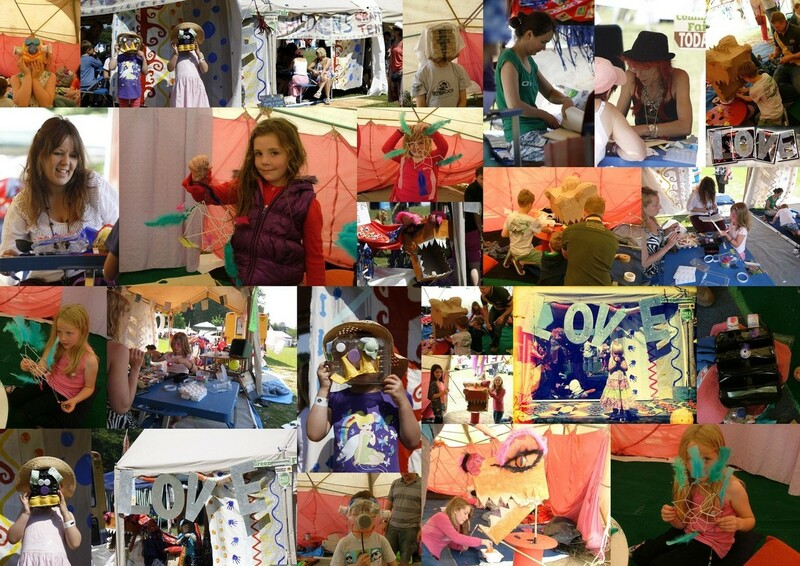 Maybe you have seen some of us performing at Big Green Gathering, Glastonbury Kids Field, Gaunts House summer Gathering, Kingston Green Fayre…. Wonderland is one of our themes and this year we also introduced *Over the Rainbow* art installation. taking you on an interactive journey of magic and wonderment. Contact me BIZZI* at : bizzismith@hotmail.com and let me know what you think.. chk Flickr for pics Womad in Wonderland 2010, also Glastonbury Kidzfield 2010, Await to hear back from you..